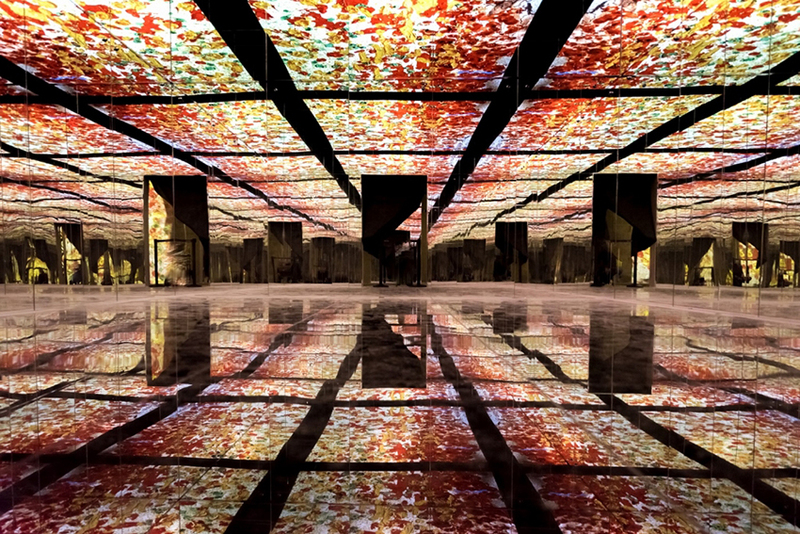 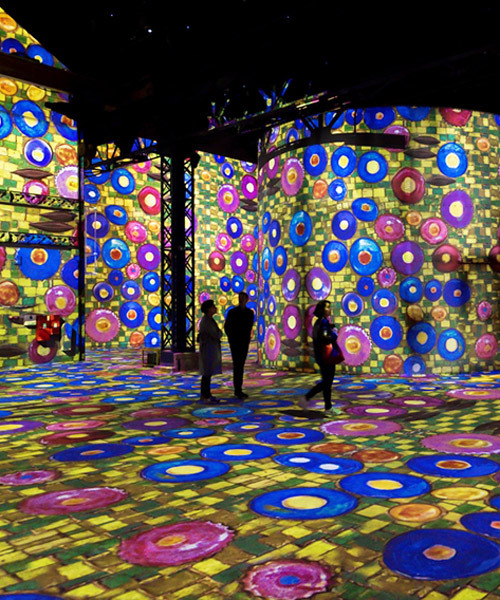 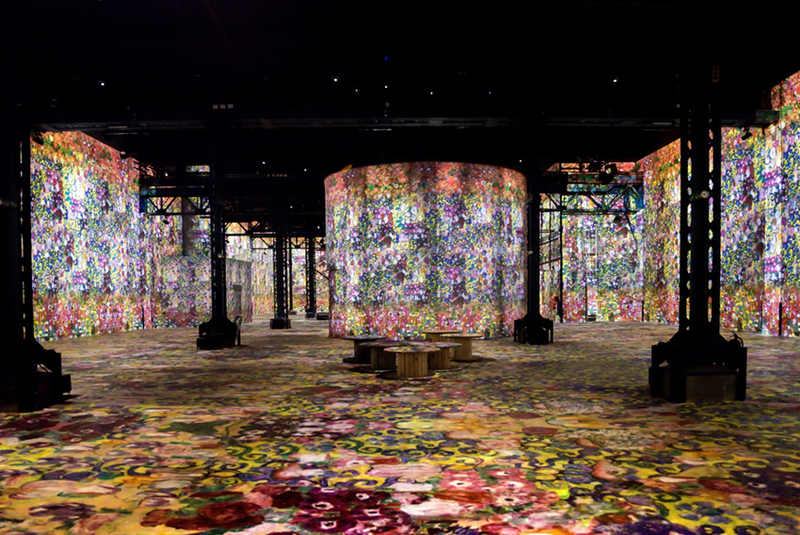 french architecture and urban planning studio, atelier silhouette urbaine, has created a large multimedia exhibition, located in paris‘ first digital art center – l’atelier des lumières (the lights factory). 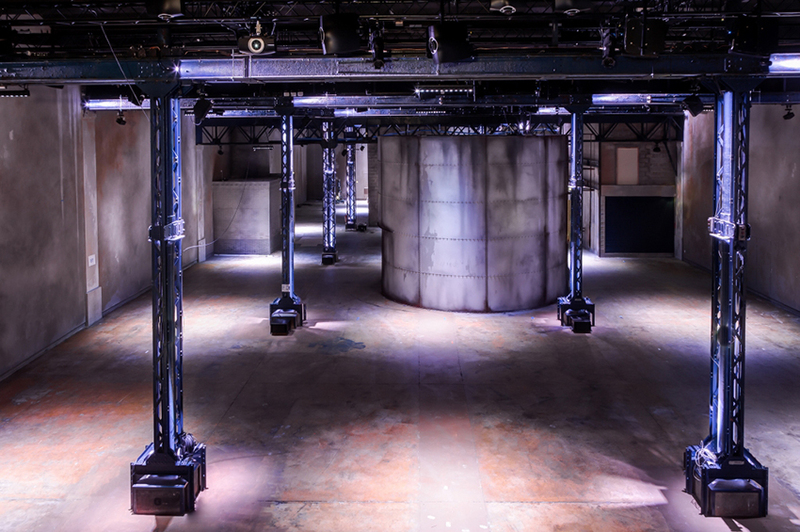 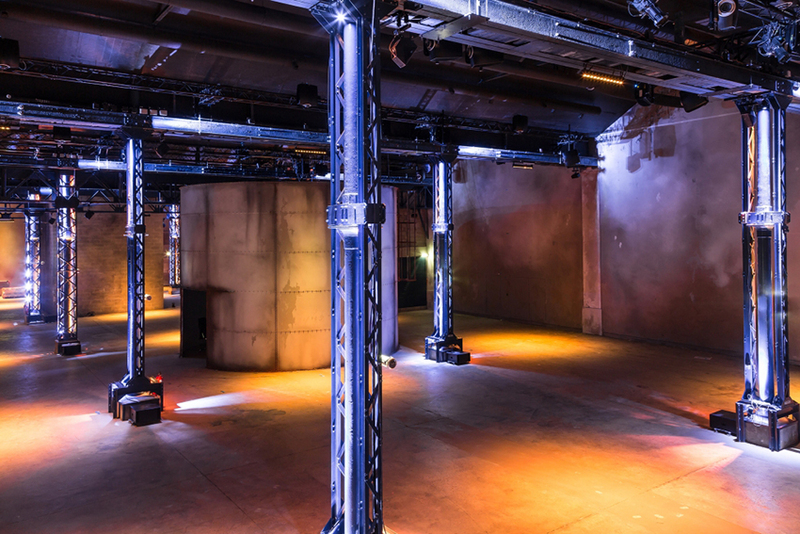 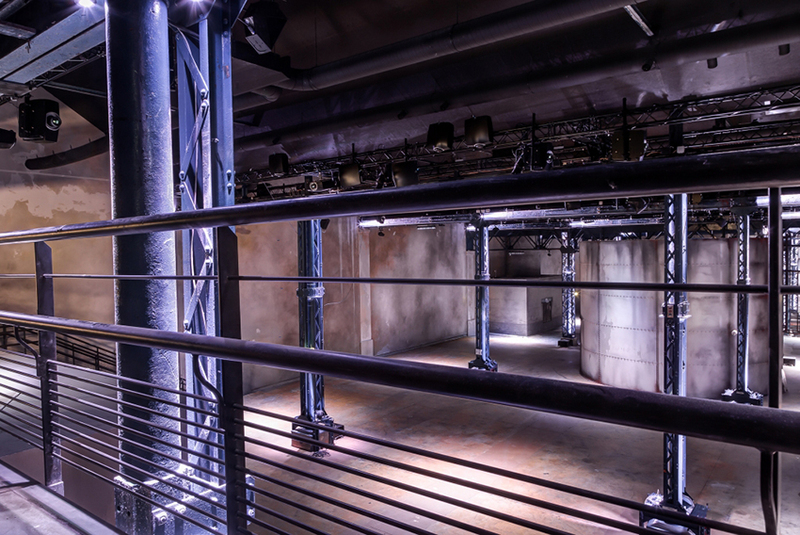 the project takes place in an industrial space and offers a mesmerizing immersive experience into art and music. 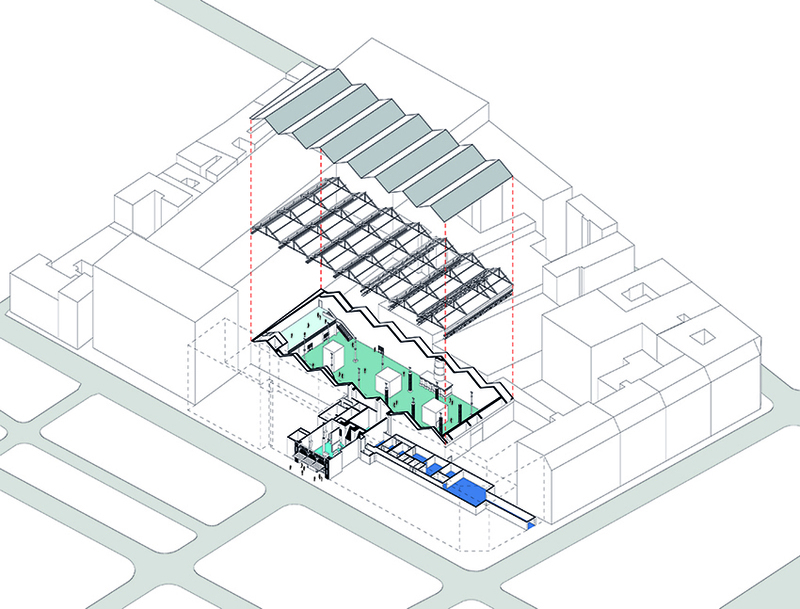 the project has been designed by silhouette urbaine in a way that allows the industrial features of the vast hall to be subtly highlighted within the exhibition. 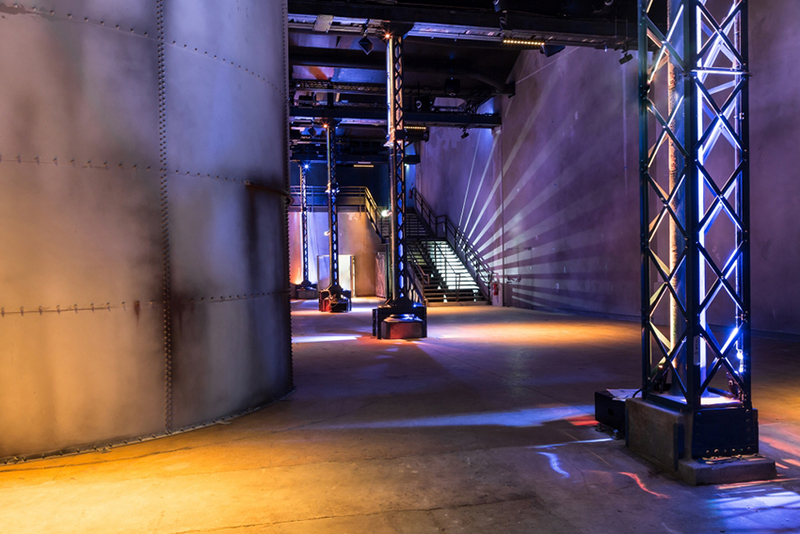 the display is implemented using a system of complex technology, comprising of 120 video projectors, premium quality speakers, acoustic insulation and enhanced sound systems, all assembled into a 2000sqm hall with a 15m high ceiling. 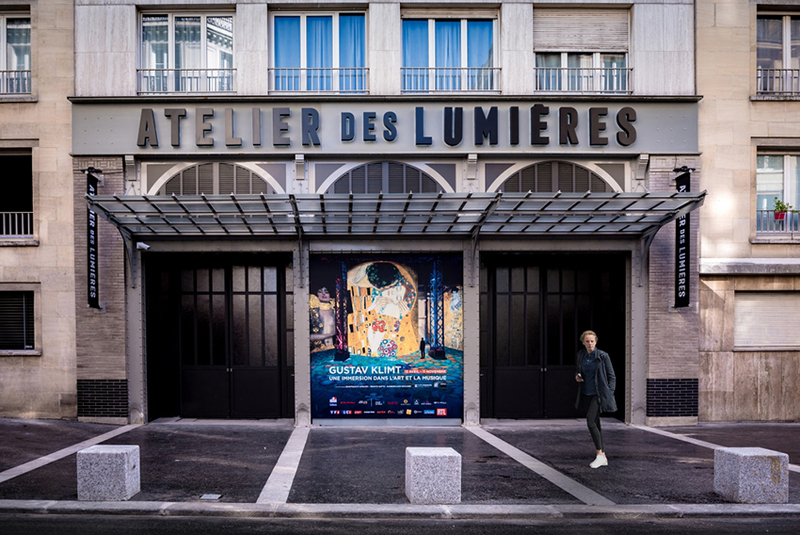 the architecture of the hall also extends to the main façade on ‘rue saint-maur’ to make it visible from the outside and attract people into the vibrant multimedia show. 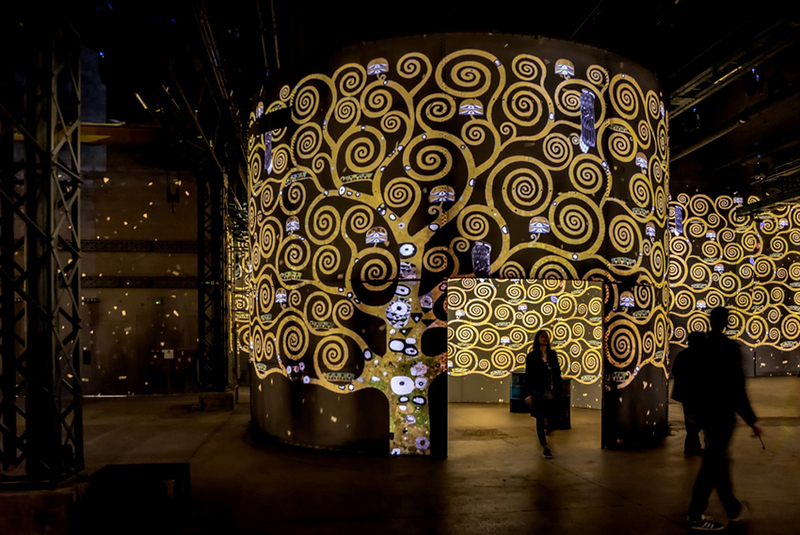 the project has been realized by using thousands of digital photos, which are then brought to life in unison with the rhythm of music, inviting the audience on a journey through art. 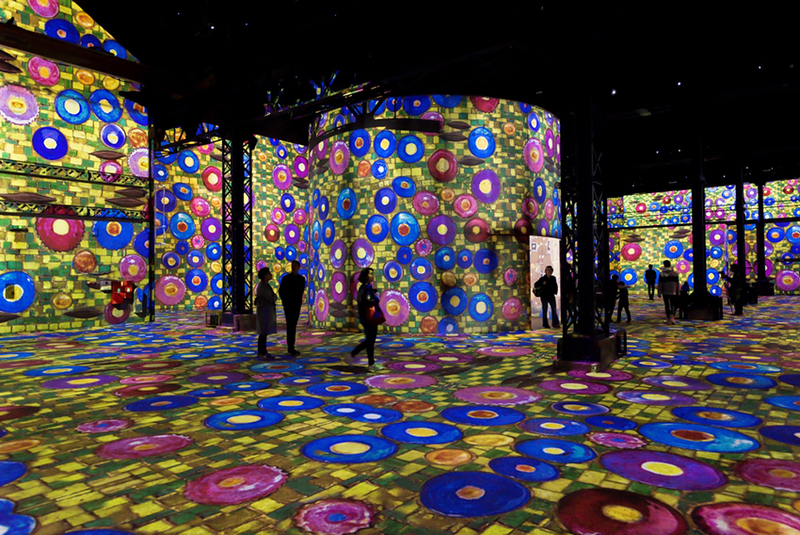 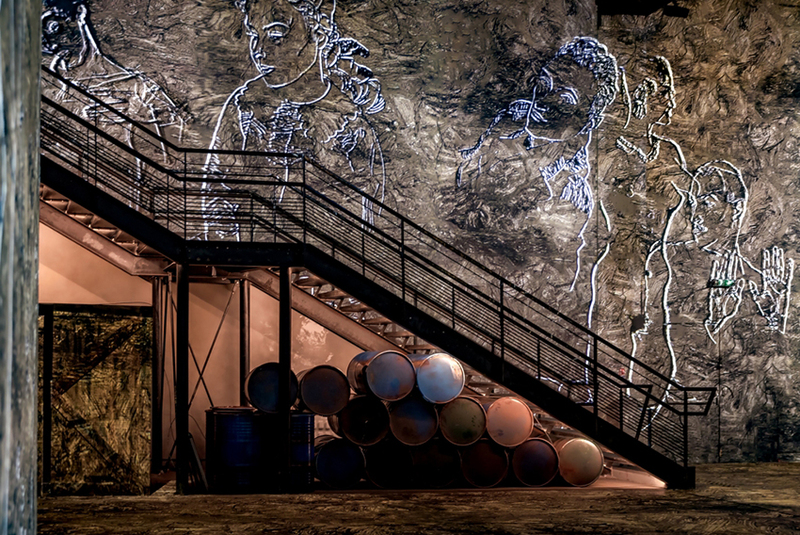 this patented process developed by the company ‘culturespaces‘ is already enjoying tremendous success at ‘carrières des lumières’, in the medieval town of southern france called baux-de-provence.